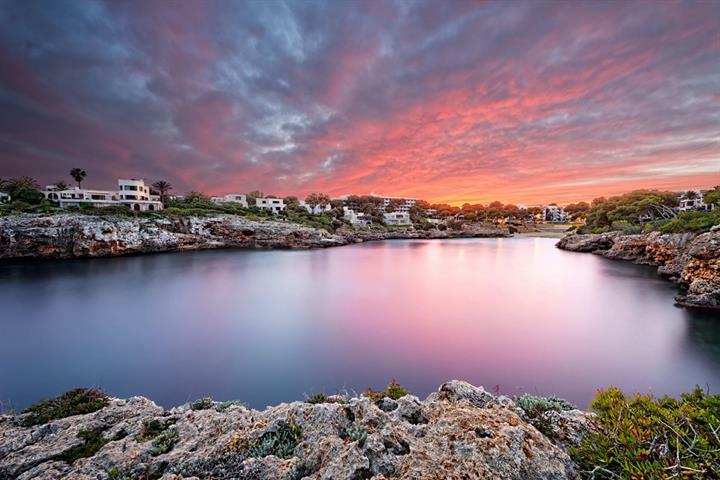 The lively holiday resort of Santa Ponsa is situated on the south-west coast of Mallorca, in the Balearic Islands. 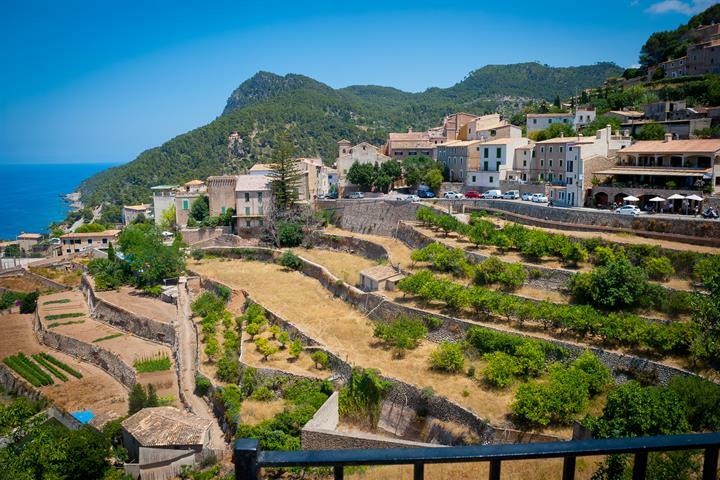 Situated just 20 kilometres west of the capital Palma and the airport. The resort forms a part of the municipal district of Calvia, along with the upbeat towns of Palma Nova and Magaluf, which are around 5 kilometres from Santa Ponsa. Santa Ponsa suits holidaymakers looking for a modern resort, with good beaches, lots of amenities, bars and restaurants. 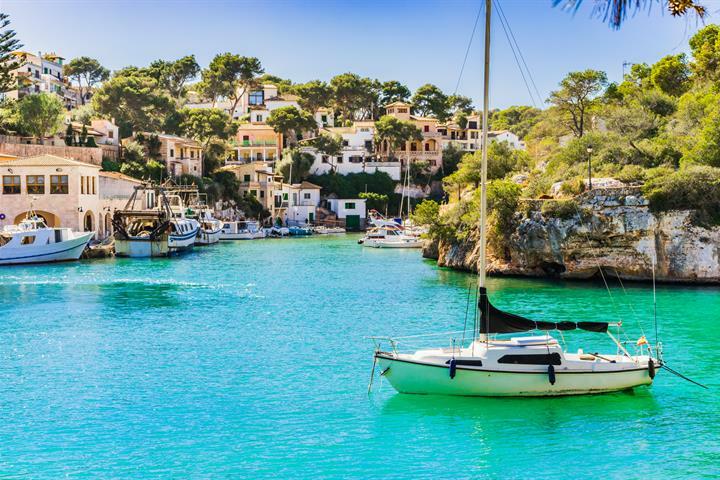 Although not quite in the league of the neighbouring towns of Magaluf and Palma Nova, Santa Ponsa is still an extremely well equipped and lively town with plenty of shops, bars and restaurants and heaps of facilities and amenities for holidaymakers. There is an abundance of bars and restaurants, which provide a lively evening’s entertainment for families, friends and couples. As the resort caters very much for foreign visitors, especially British, there are lots of international restaurants and many of the shops also stock British brand foods. 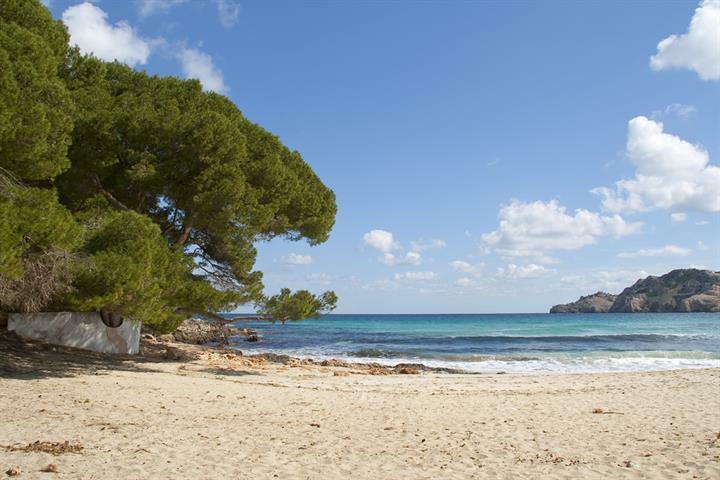 The main beach at Santa Ponsa, Platja de Santa Ponsa, is a lovely sandy stretch, set in a pretty bay and backed by trees. The beach is easily accessible from the town, but can get very busy. The waters are generally calm and safe for families with small children, although care should always be taken when the flag system is showing a stronger current. 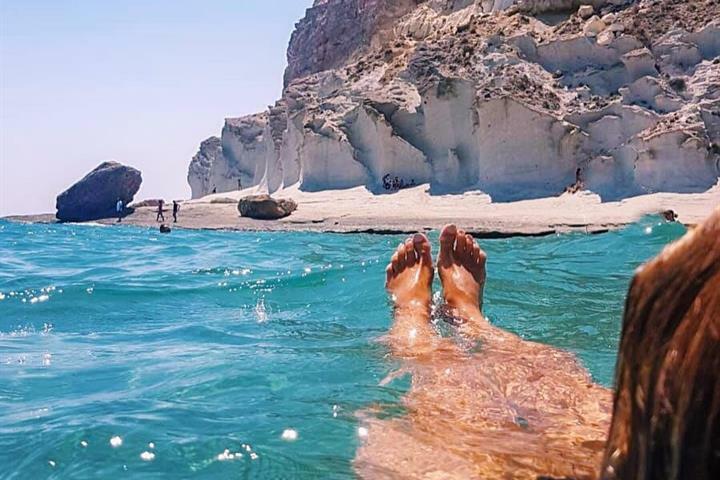 If you want to get away from the crowds, there is a second smaller beach, set in a sheltered cove. You can take a boat trip from the main beach and Santa Ponsa Marina, visiting the attractive south-west coast of Mallorca. There are also good water sports facilities available on the main beach. Santa Ponsa, although less ‘full-on’ than Magaluf and Palma Nova, still has lots to offer in the way of eating and entertainment choices. The resort caters very much for the British taste and there are lots of bars and restaurants to choose from. 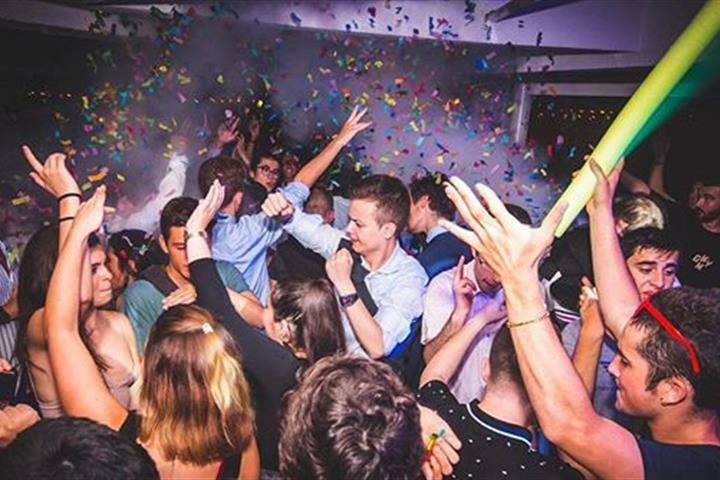 Santa Ponsa really gets going during the evening, so if you are looking for a for an upbeat nightlife then Santa Ponsa is an ideal destination. 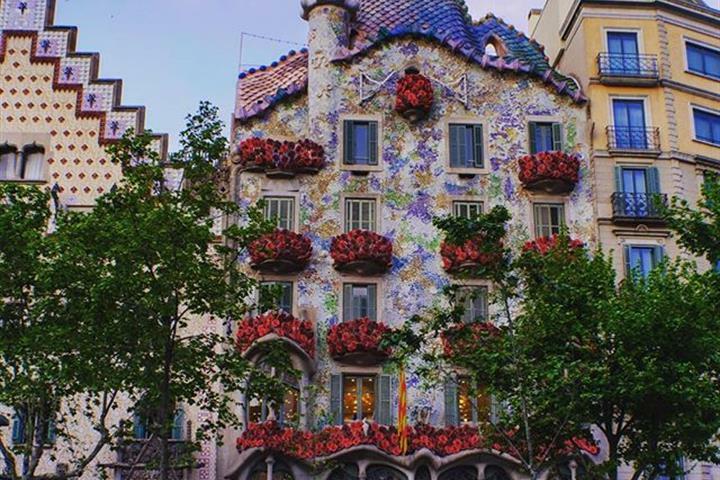 The beautiful and cultural city of Palma is just 20 kilometres away and is definitely worth a visit, especially if you are looking for great shopping. In neighbouring Magaluf you will find theme parks and lots of entertainment for the whole family. And the Santa Ponsa Golf Course is situated just on the outskirts of town. 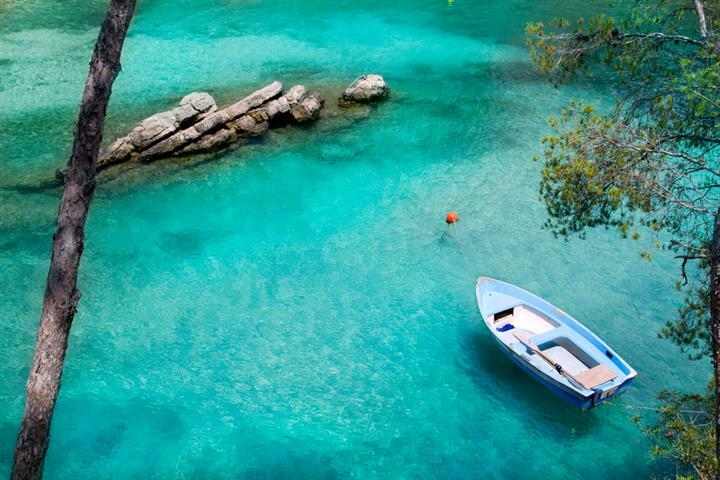 The wonderful mild climate of Mallorca offers an average temperature of 30-32ºC in summer and 15ºC in winter. Around 300 days of sunshine a year light up the sunny coastline of Calvia and Santa Ponsa. We stayed in Paguera. Too many Germans and poor restaurants. Var när till det mesta ca 15 km till Palma. Dock ett måste är att hyra bil för att komma runt i Mallis. Santa Ponsa is a lovely area with all facilities to have a great vacation in Mallorca! Lots to do , relax , water sports , you can have as lively or as quiet a holiday as suits ! Great area for family. Good entertainment in Square. Friendly.